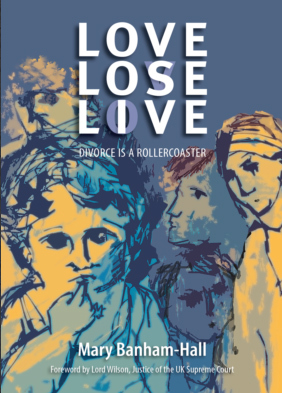 Love Lose Live is a novel by mediator and family lawyer Mary Banham-Hall. It is the story of the Bailey family’s separation seen through the eyes of the family members. The thinking, actions and reasoning of the children and adults alike are forensically described with profound insight. There is laughter alongside the grief as the marriage ends and everyone finally recovers and moves on. 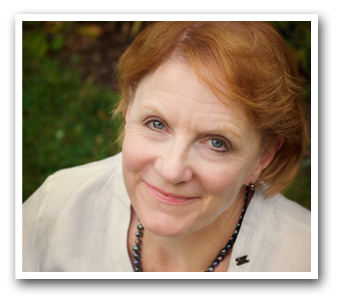 Mary will guest feature talking about divorce on BBC Radio 5 Live show "Raising the Bar with Rob Rinder" on Sunday 14th August at 11am. The previous shows in the series may be listened to Here. Sometimes in life we suddenly see something and realise that until that moment we have not understood it at all. I had one of those moments when someone described the rollercoaster of grief – because that is what the pain of separation can feel like. This image describes the emotional journey people take through grief - starting with denial and shock, fear and confusion, through anger and blame, shame and anxiety to the depression and helplessness of the low point of it all. "The book exposes much more than the downward spiral of a failed relationship. There is, for example, a very sensitive portrayal of the feelings of the children. There is also an acute analysis of the development of the wife’s affair; the wait for its ultimate consummation is – well, almost – as frustrating for the reader as it is for the boyfriend."